Last year the president of the National Office for the Judiciary (hereinafter: “NOJ”) issued an order on the rules of integrity, i.e. about the lawful, unbiased and impeccable operation of the courts and the respective conduct of the judges. On the basis of a constitutional complaint, the Constitutional Court examined the Order and established that it was in conflict with the Fundamental Law in many respect, therefore it annuled certain parts of the Order. According to the Fundamental Law, judges are only subordinated to the law, thus they should be independent not only of the legislator and the executive power but also of other judges. With regard to the latter, the possibility of adminstrative influence shall be excluded. Last autumn the Constitutional Court and the Curia launched a joint research program on examining the enforcement of the Fundamental Law. Judges and scholars of law arriving from various parts of the Country as well as lecturers and research fellows of the departments of constitutional law at the universities present the results of this program in the framework of a two-day conference in Budapest. Renowned speakers convey as much as twenty professional presentations on up-to-date legal issues affecting several scopes of the society. 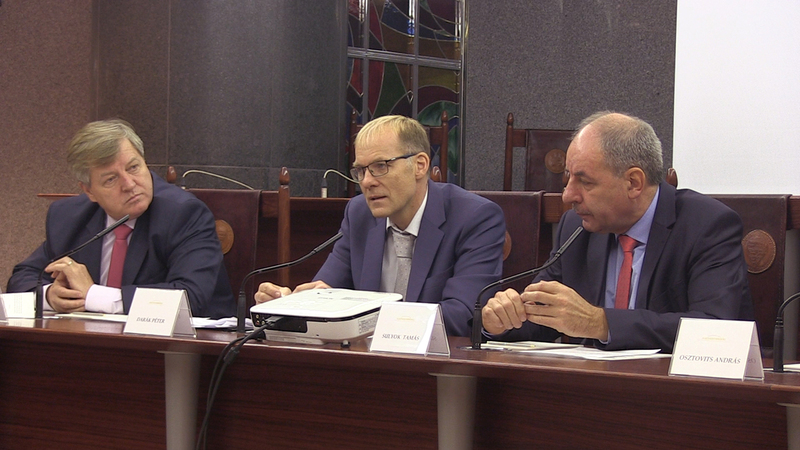 Tamás Sulyok the president of the Constitutional Court and Péter Darák the president of the Curia welcomed the participants on behalf of the organising institutions. The mere image of an accused person in handcuffs and on transport restraint cord does not violate the presumption of innocence. Although during criminal procedures the authorities must pay respect to the affected person’s right to the presumption of innocence, this shall not affect the freedom of the press. Attaching to the press report an illustration showing the affected person in handcuffs and on a transport restraint cord before the delivery of the final judgement shall not be contrary to the Fundamental Law. As established by the Court: one of the statutory provisions challenged by the commissioner for fundamental rights unnecessarily restricts the public employee’s right to privacy in a discriminative way. 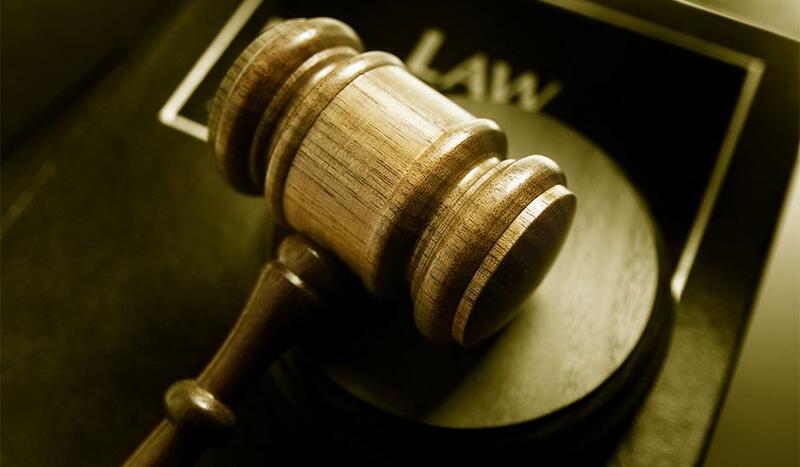 Burdening the legal relation of public employment with an incompatible condition – connected to the neatness of the living environment – is an arbitrary decision of the legislator. Therefore the Constitutional Court established that the challenged regulation was contrary to the Fundamental Law and annulled it. It is an observable international trend that substances having a narcotic effect can be prepared easily and swiftly by way of changing the chemical composition of other substances already classified as drugs and although the resulting substances do not share the legal classification of the original drug still they trigger very similar effects. If the regulations are inadequate, the parties having an interest in producing drugs may gain time and the legislator is constantly forced to make new moves by amending and modifying the laws. The Constitutional Court established: it is not against the Fundamental Law that for determining the quantity of certain drugs the legislator created a rule whereby the basis of the calculation is not specified as a concrete unit of mass, using an abstract standard instead. The regulation of the pension system should, at all times, balance between the public interest and the protection of the fundamental rights of the person entitled to pension. Due to the amendment of the Act on Pension Benefits, the employee working in the public sphere shall not temporarily receive pension, but wages shall be paid to him or her on account of the State budget. 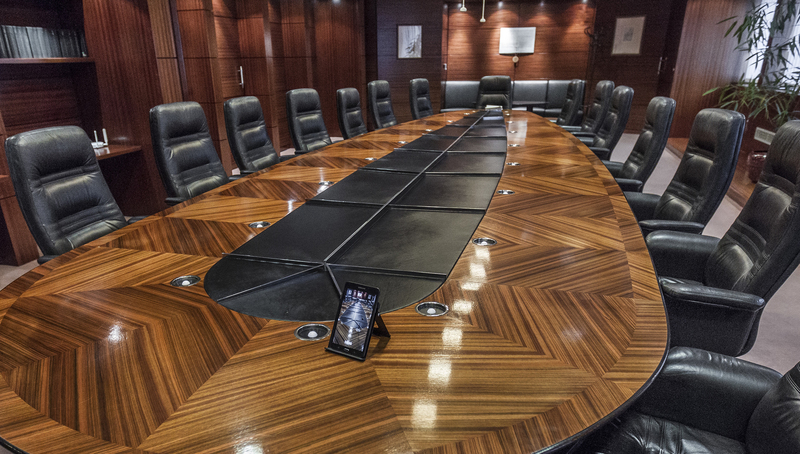 The State as an employer is in a situation different from that of the employers of the private sphere as there are substantial legal and factual differences – therefore the different regulations are not contrary to the prohibition of discrimination. The National Assembly caused a violation of the Fundamental Law manifested in an omission by not providing for the adoption of a regulation – along with the amendment of the Act on the National Land Fund – to secure the long-term preservation of the National Land Fund’s assets protected by cardinal rules. The purpose of the Land Fund is to protect and preserve for the future generations the natural resources, in particular arable land, forests, water stock as well as indigenous species of plants and animals. The amended regulations do not exclude the possibility to risk the realisation of these aims due to using the revenue for decreasing state debt. The Constitutional Court order the application of the precautionary principle as one of the most severe rules of environmental law. Heading the delegation of the Constitutional Court of Austria, Gerhart Holziner visited Pannonhalma on the invitation of the president of the Hungarian Constitutional Court. 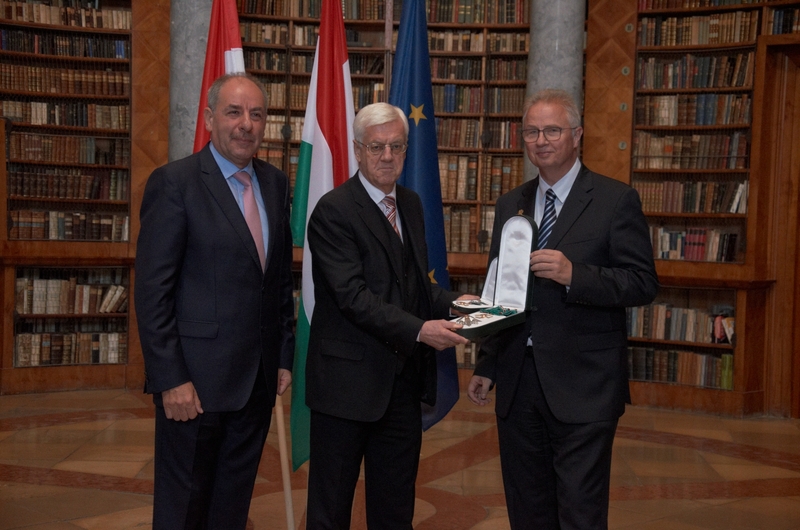 Minister of Justice László Trócsányi presented to the president of the Constitutional Court of Austria the state medal of the Grand Cross of the Hungarian Order of Merit (civilian division) and president of the Constitutional Court Tamás Sulyok awarded him the Medal of the Constitutional Court. The ceremony was preceded by the joint session of the judges of the two constitutional courts where they reviewed the relation between the Austrian and Hungarian constitutional courts and the European Court of Justice as well as the European Court of Human Rights. For the first time in the history of the institution, as much as 40 ambassadors accredited to Hungary participated at the reception offered by the president of the Constitutional Court and held in Budapest in the hall of the Constitutional Court. The purpose of organising this event was to convey authentic information to the international public on the role of the Constitutional Court in the Hungarian democracy, the significant powers it has in the field of protecting fundamental rights, its competences, and its members elected on the basis of a political consensus. Tamás Sulyok emphasized to the participating diplomats the importance of widening international relations and close dialogues in the field of judicial cooperation. As the guest of honour of the Budapest celebration commemorating the 72nd anniversary of the independence of Indonesia, the president of the Constitutional Court announced in the presence of diplomats that the next term of the Constitutional Court shall be a period of intensive international opening and international dialogue. 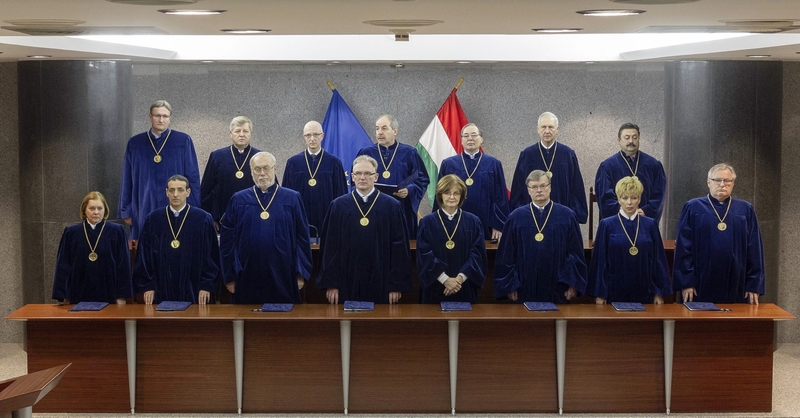 Since the year 2012, the introduction of real constitutional complaint, the Hungarian Constitutional Court has caught up with the trendsetting tendencies in the field of the protection of fundamental rights that prevail in Western Europe and in particular in Germany. 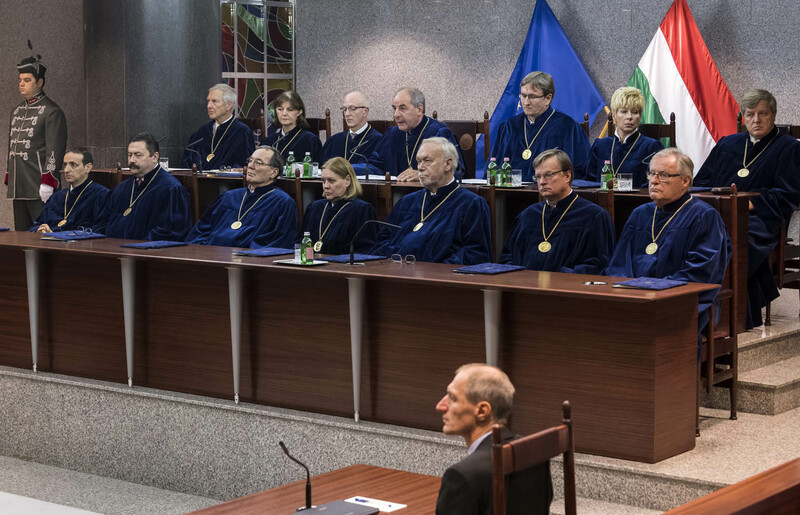 In Hungary, the Constitutional Court considers the protection of rights to be its main duty and through its decisions the Court exercises a significant impact on the citizens’ everyday life. Tamás Sulyok: the Hungarian quota-decision is a pioneer step in Europe. Fundamental rights and the protection of national identity are in the focus.